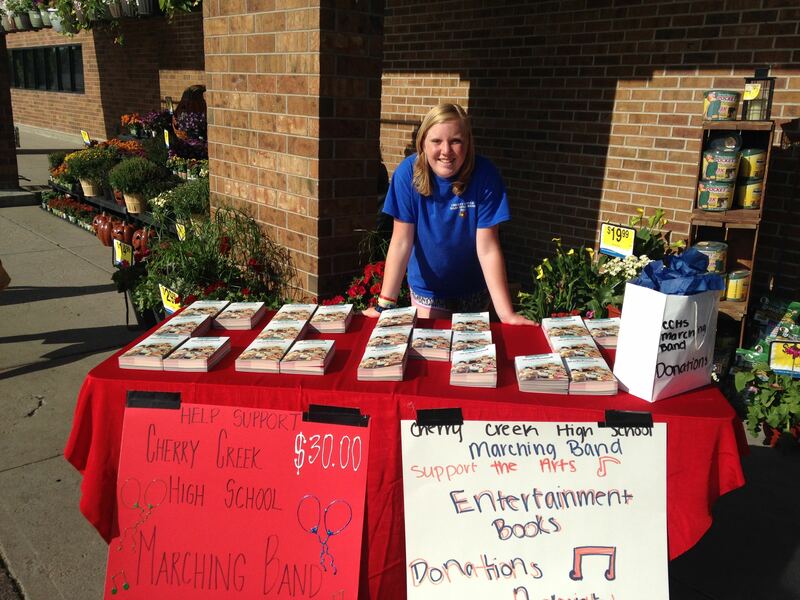 The Cherry Creek High School Band Parents Association (CCHSBPA) offers a number of different opportunities for your child and family to help raise money to offset the costs of running the marching band program. Some campaigns go towards the general band fund; some fundraising be placed into a student’s individual Charms account to help offset band/music related expenses including any band trips. The student account can be used to pay for travel costs (the CCHS Marching Band travels in “even” years), instrument rentals, and music lessons. There will be opportunities to raise funds for students throughout the year. We are always looking for new and different ways to raise these funds for the bands. If you would like to help or if you have an idea, please contact CCHS BPA.